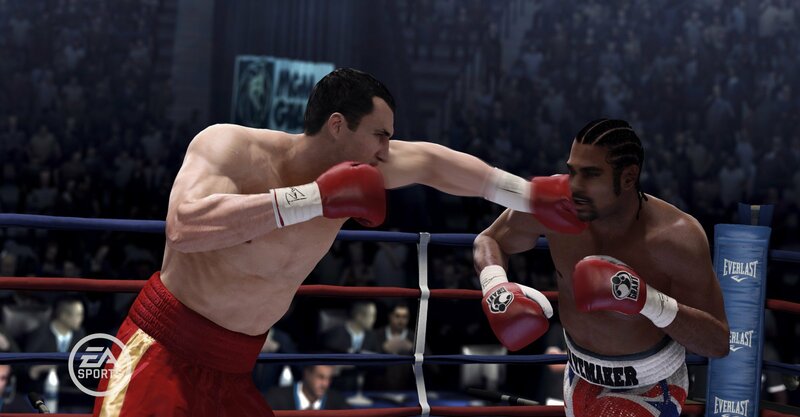 The March release date for EA Sports’ Fight Night Champion is quickly drawing near, with that said EA has released some new screenshots to help remind gamers why this is a potential day-one buy. 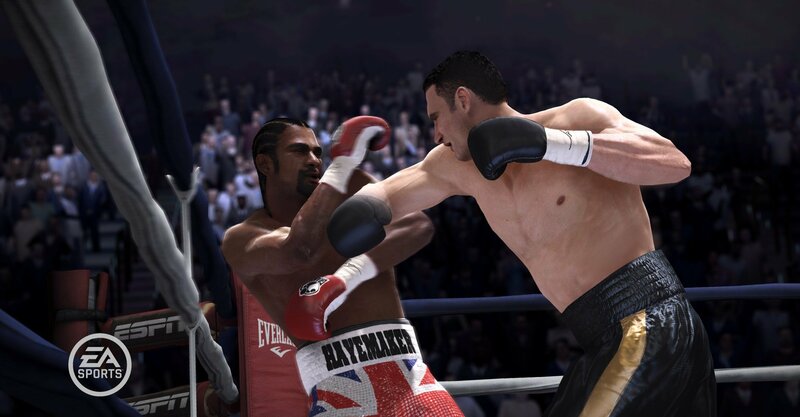 There’s only a handful of new screens but they’re still worth drooling over as they offer gamers some jaw-busting and jab blocking action. 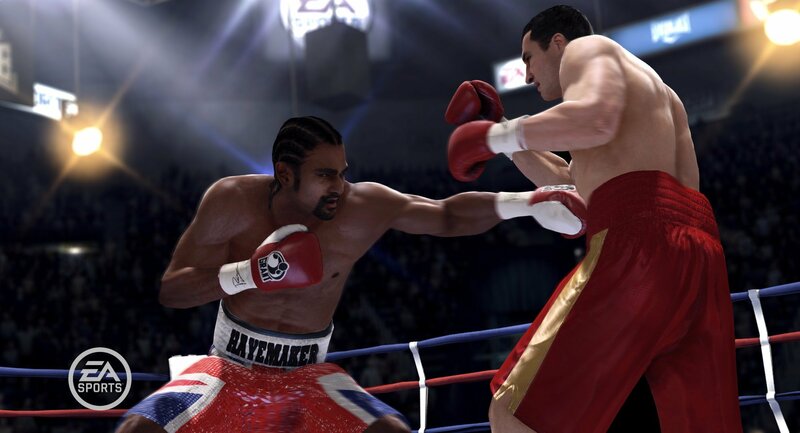 Fight Night Champion is a story driven iteration of the popular Fight Night franchise, focusing more on the personalized accounts that drives a fighter rather than the simple career mode that features only a very basic outline of boxer’s life. 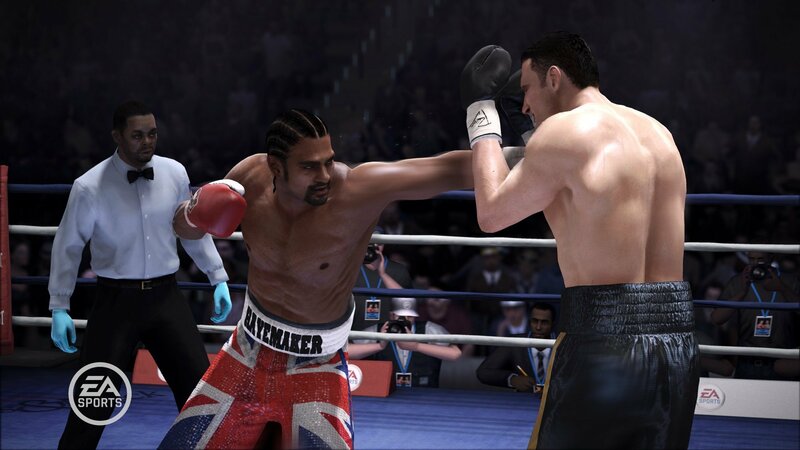 All the trials, tribulations, ups and downs that come with being an amateur and professional boxer are detailed in the upcoming Fight Night Champion and that definitely makes it one of the more interesting sports games to come out in a long time. You can check out the new screenshots below or head on over to the Official Website to learn more about the game.